Schooner Ihana is a wooden ship; it was built using traditional shipbuilding methods and was built by volunteers. 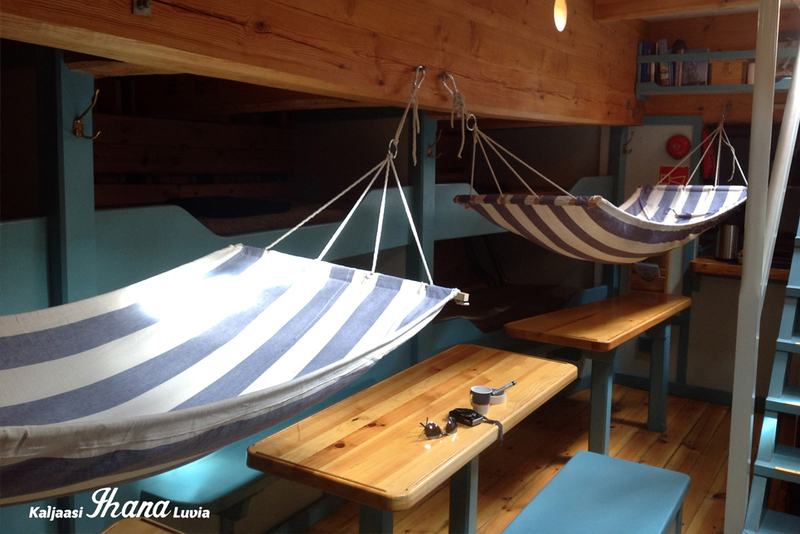 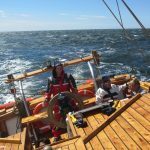 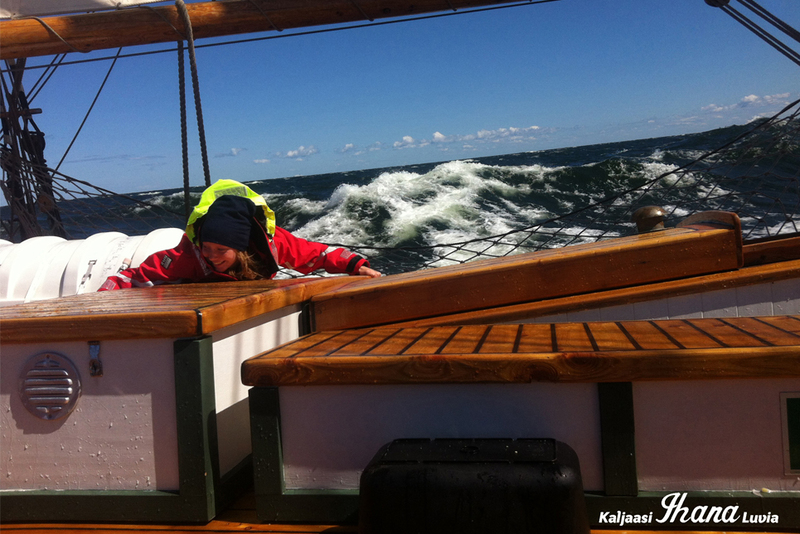 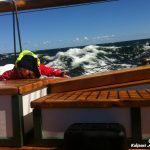 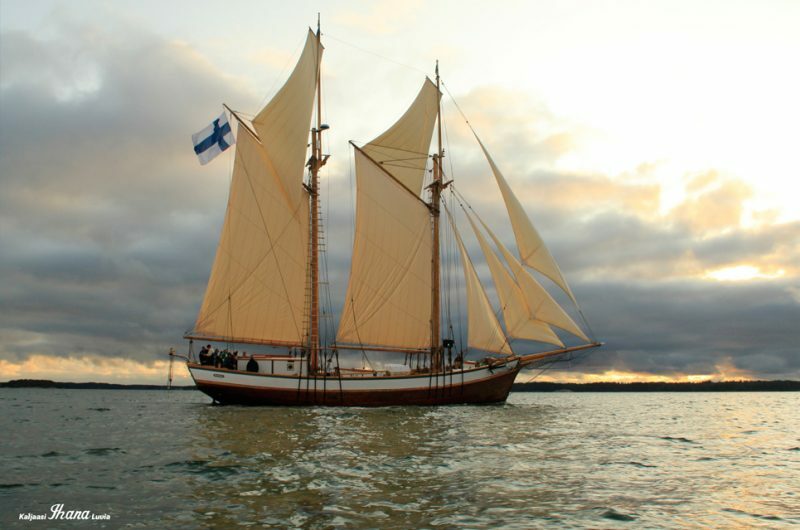 Ihana was launched in 2010 and the first sailing took place in 2011. 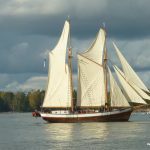 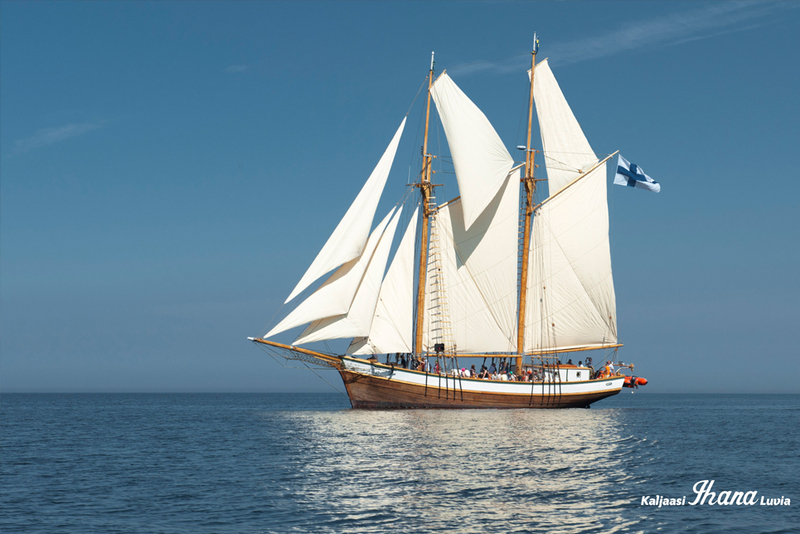 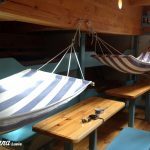 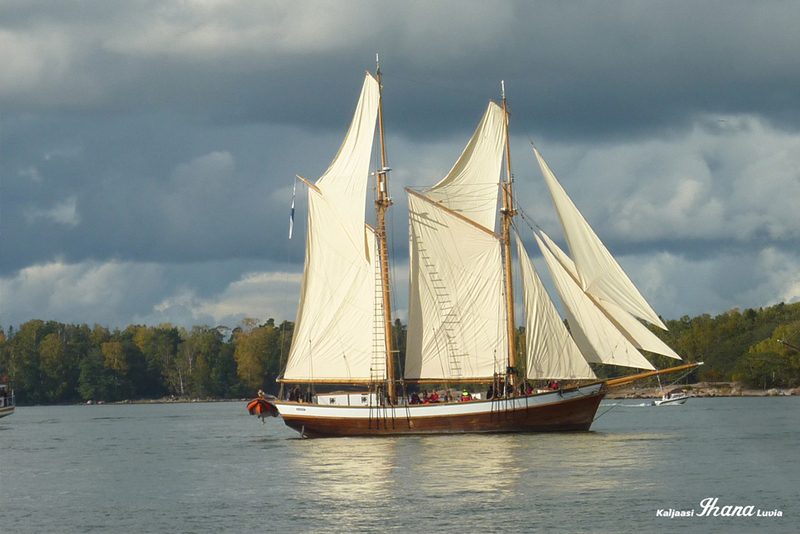 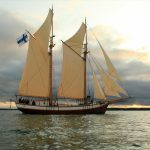 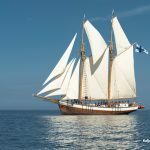 These special types of Baltic Sea schooners like Ihana were typical sailing freight ships in the Baltic Sea area and archipelago from the 18th century all the way to mid of 20th century. 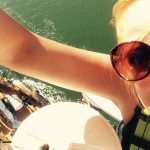 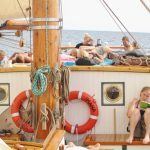 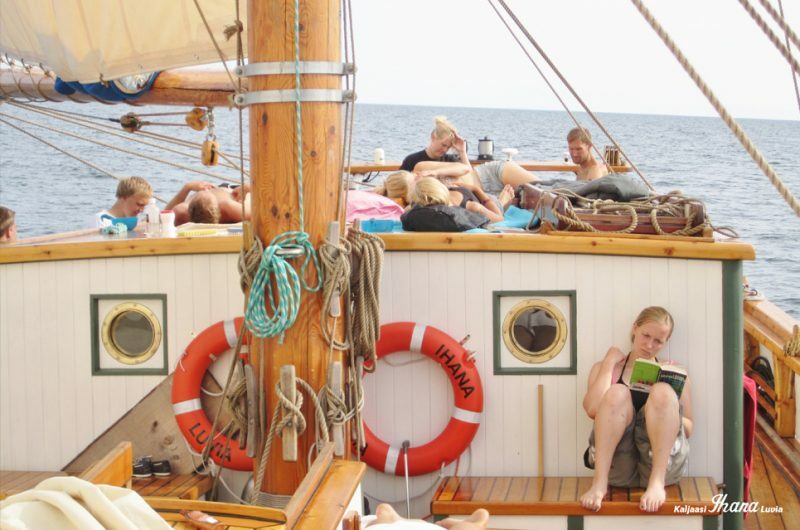 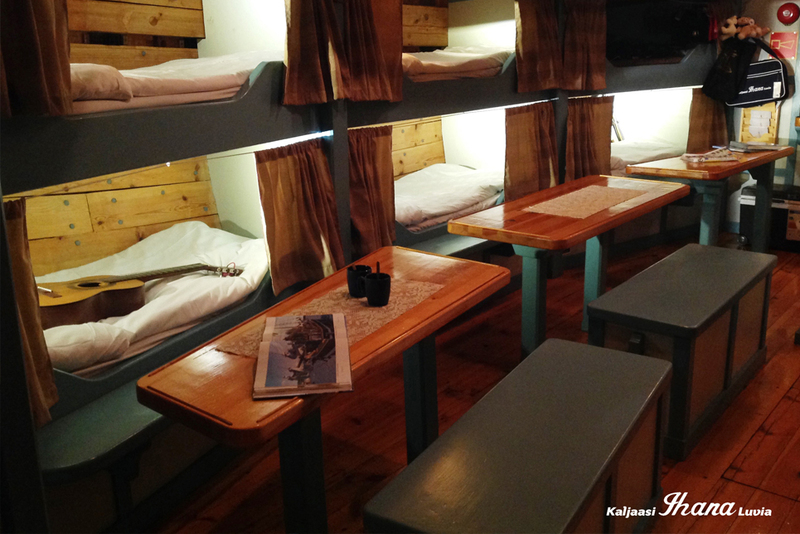 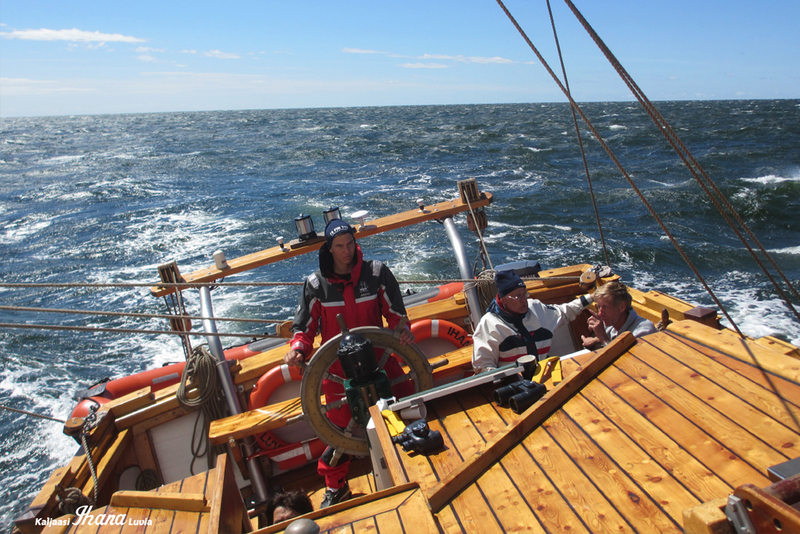 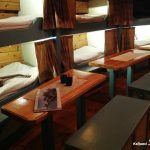 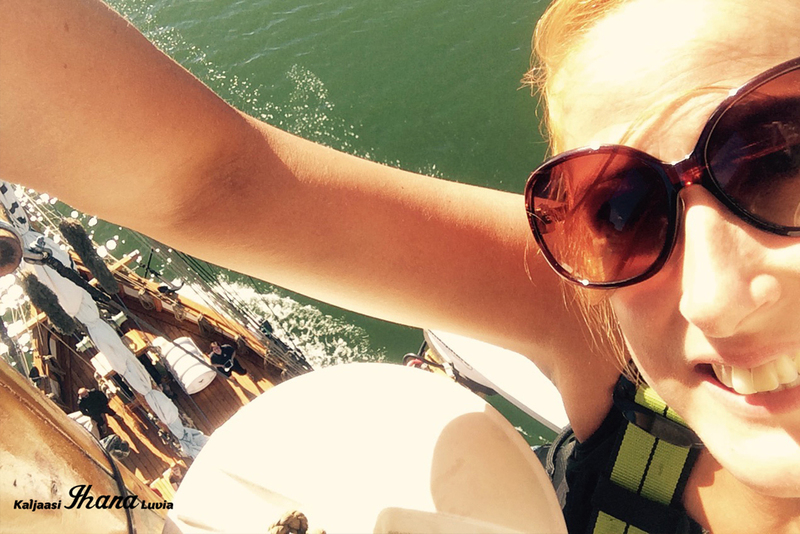 Schooner Ihana is equipped with modern navigation and safety equipment.